In the U.S., as many as 20% of adults live with chronic pain, of which, around 8% experience high impact chronic pain, which is pain that lasts for more than three months and restricts at least one major life activity (e.g., being able to work outside the home). Often, chronic pain results after a single event like a work accident, but it can also occur as a result of ailments like fibromyalgia or osteoarthritis. When many people hear the words "chronic pain," they think it means "incurable" and spending a lifetime on addictive opioid drugs, muscle relaxants, and other medications. What you may not realize is that many chronic pain-causing ailments and accidents can be effectively treated through a customized, science-based exercise program. Let's explore how rehabilitative exercise can help you. The goals of these techniques are as unique as you are, but in general, Dr. Ablett seeks to reduce or eliminate pain while improving your ability to function regardless of the cause of that pain and/or loss of function. What can you expect to get out of these sessions? 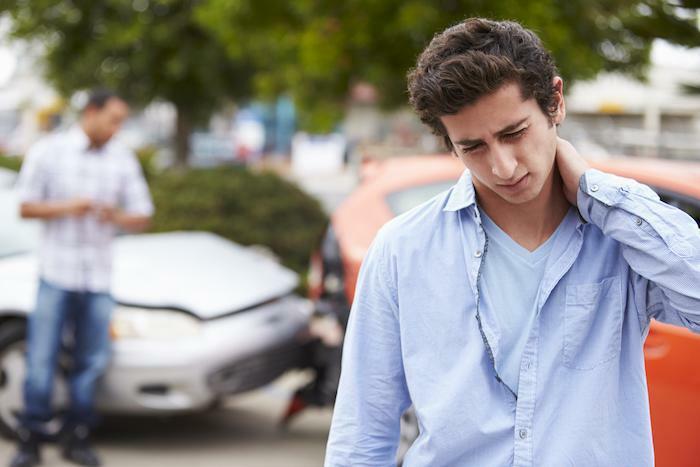 Anyone who has recently been in a major accident can benefit from rehabilitative exercise. Dr. Ablett assesses your current function and pain levels to design an individualized plan to strengthen and restore the body. As you recover, the program advances with you, challenging your body incrementally until you regain maximum function. If you have fibromyalgia, rheumatoid arthritis, skeletal irregularities, or other chronic-pain-causing ailments, you may feel helpless to do anything about it, but these sessions may be the solution that finally works, allowing you to reduce dependence on medication and improve your quality of life. You will work with Dr. Ablett in his office for your regularly scheduled sessions, but you will also get a custom-designed home program that allows you to continue your rehabilitation in the comfort of your own home. Each time you arrive for a session, Dr. Ablett assesses your progress to modify both the in-office and at-home regimens to give you the greatest benefit with the least risk during recovery. Rehabilitative exercise has some amazing psychological benefits because as your doctor challenges your body in a controlled environment, you're more confident in your own ability to move in certain ways whether for work or play. This self-confidence can transform how you mentally manage your injury or ailment, helping you step out of a "why me?" mentality and into a more positive "look at what I can do" way of thinking. It's amazing how much faster and more thoroughly a person can heal when they have a can-do attitude. Leave each session with greater and greater confidence in your own abilities. As you develop great confidence in your own abilities, you also experience greater independence in life. Whether you are recovering from an injury or have chronic pain, chances are you rely on others to do certain things for you. While that may be okay in the short-term, ultimately, you want to do everything that you possibly can for yourself — appreciating the help of others while not being dependent on it. Working with your Pinnacle Health chiropractor can help restore your function as well as the greater independence that comes along with it. Are you recovering from an accident or living with chronic pain? 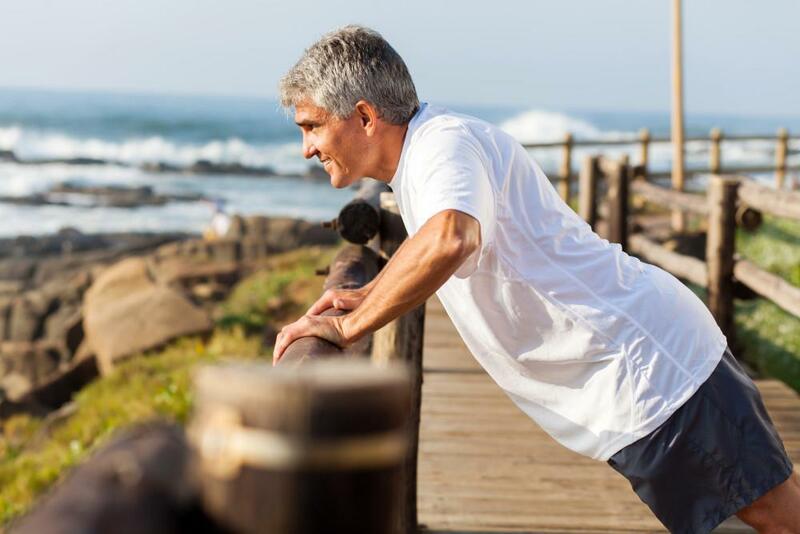 Rehabilitative exercise at Pinnacle Health Chiropractic can help you get your function and quality of life back faster. Book online today.